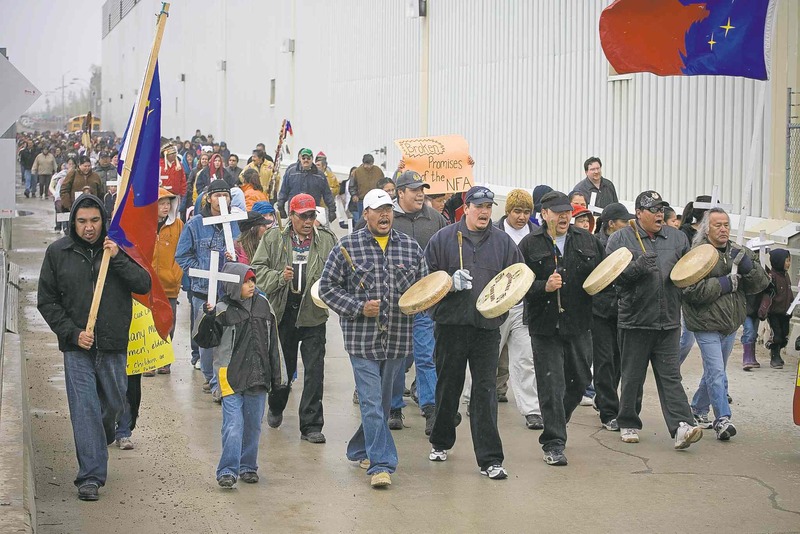 About 400 members of the Pimicikamak Cree Nation march on the Manitoba Hydro Jenpeg power dam in Cross Lake in 2007, protesting against 30 years of unfulfilled commitments by the Manitoba government and Manitoba Hydro. As Premier Greg Selinger prepares to meet with First Nations this week to apologize for hydro development that’s been ongoing since the 1970s, we remain in conflict with Manitoba Hydro over the construction of Bipole III. Manitoba Hydro recently informed the Tataskweyak Cree Nation it has “all necessary permits and authorizations” for construction, but Manitoba Hydro is wrong. That is why we are taking a stand at their bipole work camp about 80 kilometres northwest of Thompson in our people’s territory. Hydro wants to build more than 200 kilometres of the transmission line through the Tataskweyak Cree Nation resource management area. That means about 400 towers in areas our people use for hunting, trapping and other traditional activities. That means 1,335 hectares of beautiful forest flattened. 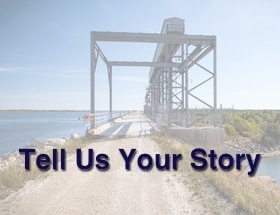 Though Hydro has been in talks with our leaders since at least 2009, our people flatly rejected Hydro’s proposed agreement in principle for Bipole III at three different community meetings last year. Hydro responded with an ultimatum: Either we sign an agreement or it would take away the sizeable right-of-way clearing contract it had offered to our community-owned construction company. When we didn’t back down, Hydro followed through on its threat and awarded the contract to a Winnipeg company. Then Hydro abandoned talks with us and instructed work to begin without the consent of the community or affected traditional-land users. Why is our partner now using heavy-handed, bad-faith tactics against us? Do they think they can bulldoze their way to reconciliation? When we noticed the bipole construction camp being built by the Winnipeg company two weeks ago, we informed the workers of our concerns. They vacated the camp and barricaded the access road. We then set up a people’s tent in front of their barricade. Our “partner” responded by informing us they would show up on a Sunday at 9 a.m. to open up the camp. They wanted to pick a fight with us on a Sunday morning. They arrived, but turned back after confronting us. Meetings followed. As usual Hydro put money on the table — the same offer as before. As usual, we felt our words fell on deaf ears. Hydro knows we are not rich. They know the consent of aboriginal peoples can often be purchased. But this time, it didn’t work. The people and traditional-land users rejected the offer. They may try to play us against the rest of the province, but we know many Manitobans do not support Bipole III. The letter said Hydro would be forced to take legal action if we did not move by 4 p.m. that day, Jan. 13, and that they would seek damages and costs in court as well. That deadline passed without incident. Now we are in a holding pattern, wondering how bald threats and overstated accusations fit Hydro’s vision for partnership and reconciliation. Government speaks of reconciliation, but the way its utility does business in our community creates stress and division. The process by which we became “partners” in Keeyask shredded the fabric of our community, setting family members and neighbours against each other. The offers and ultimatums related to Bipole III follow the same pattern. We can relate to farmers 1,000 kilometres down the bipole corridor who now face expropriation. Our situations are distinct, but we all know how Manitoba Hydro acts when it doesn’t get its way. We are here to say we will not be intimidated. We will not be bought off. This is our home. It is not for sale. Our land is more precious to us than money. We should not be sacrificed to accommodate Manitoba Hydro’s wishes. The rights of our future generations should not be sacrificed so Americans can have cheap power. Our land and water have suffered far too much already from hydro operations. We feel a great sadness and loneliness for what has been lost. Hydro gets “clean” energy, while we don’t even have clean water to drink. It hurts us deeply to see irreversible damage to our land and water. Somewhat like previous generations were powerless to stop their children from being taken away, we now feel powerless to stop our mother — the land and water — from being taken away. 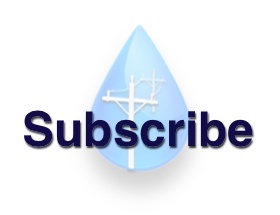 Our message to government and Manitoba Hydro, a Crown utility, is simple. Stop fighting us. Stop using the same old divide-and-conquer tactics. Stop showing up in our community with your chequebook expecting to get your way. Stop pushing your phony deadlines on us. Stop threatening. Stop bullying. Stop destroying our lands and waters. Accept the fact you can’t always get your way. Hydro’s lawyers may have some permits and licences in their office tower filing cabinets, but there is one thing they don’t have — the moral authority to build Bipole III and damage more of our water and land. Ivan Keeper and Robert Spence are part of a Tataskweyak Cree Nation group called Traditional Land Users Standing the Line.